Better than 1080p, this super high definition 4 megapixels security camera system will provide amazing security footage. 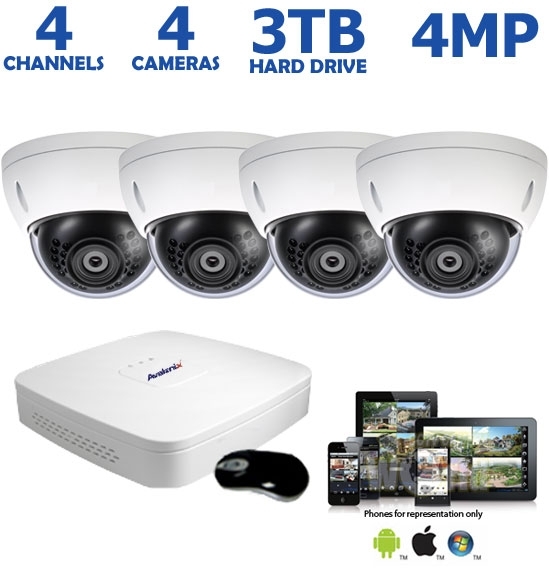 With double the resolution of normal HD, the included 4MP dome security cameras will provide a clear image that's twice the clarity of the best HD camera. You can expect facial detail up to 50ft away in daylight, and 35ft away in night time. Don't worry too much about the weather. 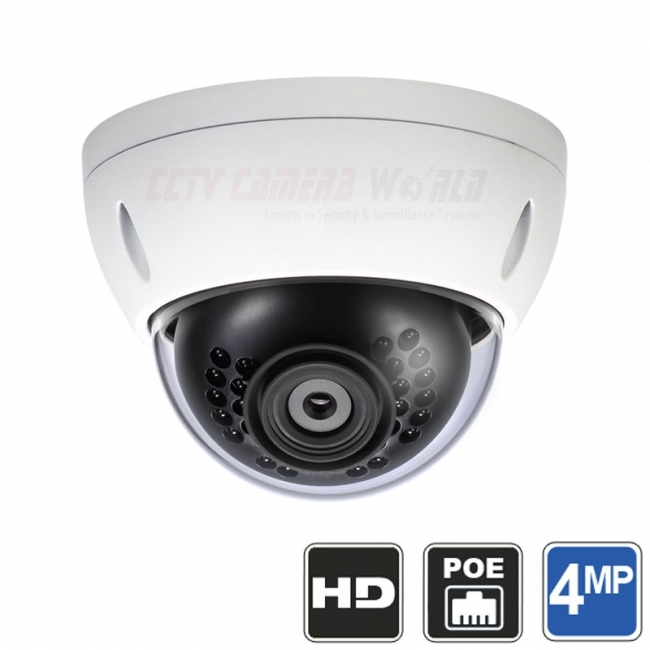 With an indoor/outdoor IP67 weather-proof rating these cameras will stand up to some of the harshest conditions. The dome design makes these cameras difficult to disable by vandals. 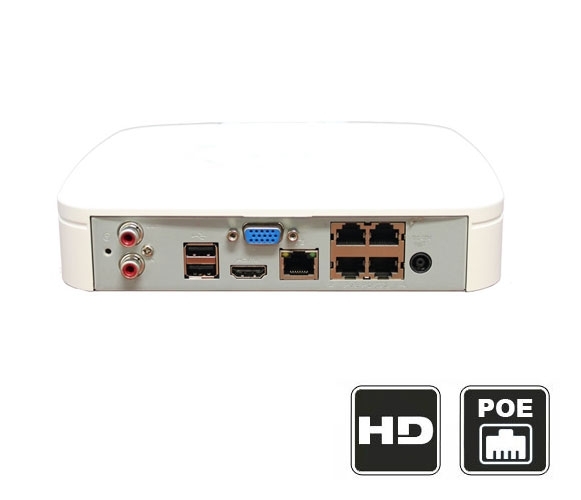 This IP Surveillance System comes with its own storage and will record real-time footage for later review. Does this system come in black? These cameras come in white only.